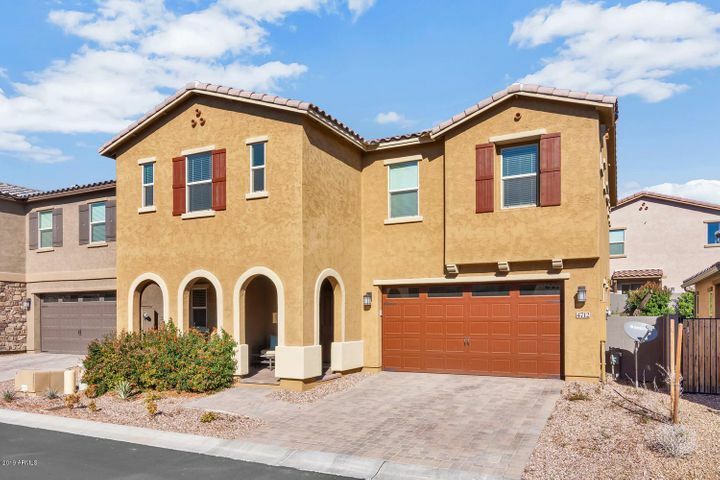 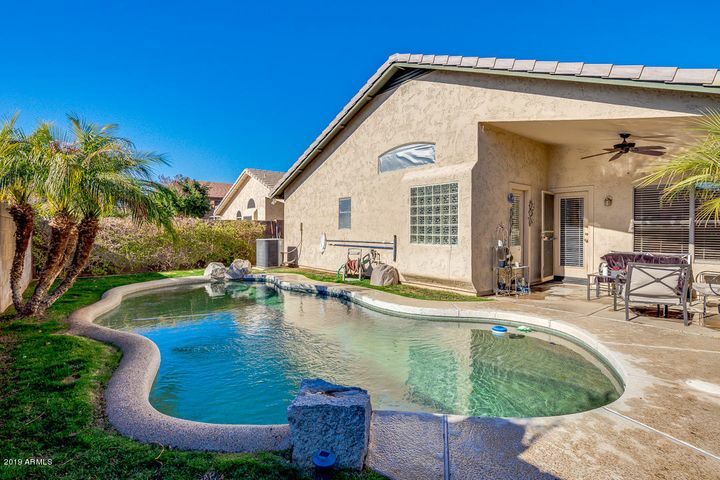 Desert Ridge real estate includes condos, town homes, semi-custom and custom homes. 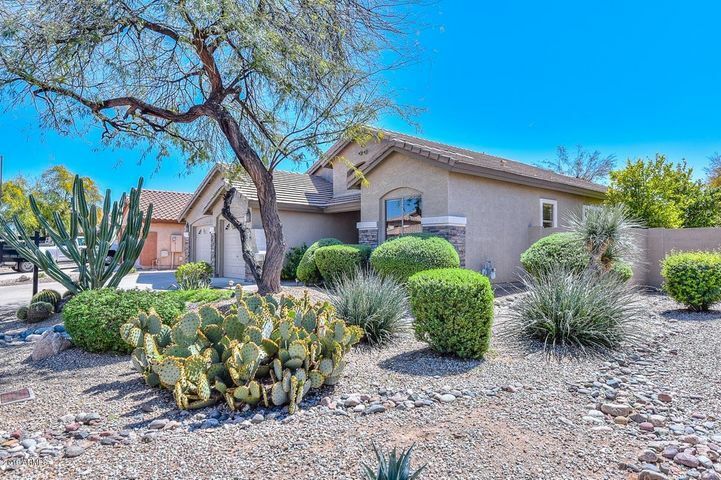 Desert Ridge offers its residents an incredible amount of amenities and conveniences. 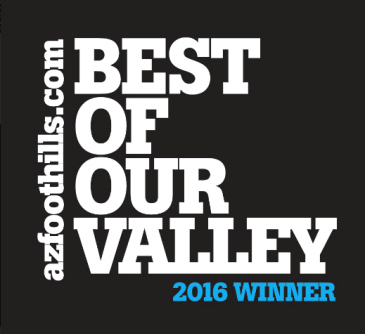 Desert Ridge features dozens of restaurants from casual to fine dining. 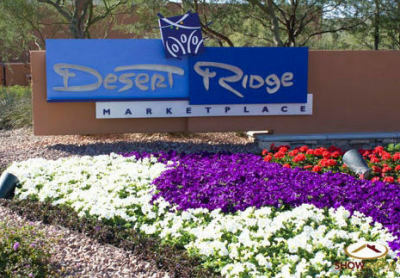 The Desert Ridge Mall and City North offers an abundance of shopping options. 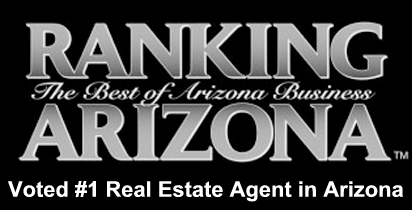 Desert Ridge is also home to the JW Marriott Wildfire Golf Club which has two championship 18 hole golf courses. 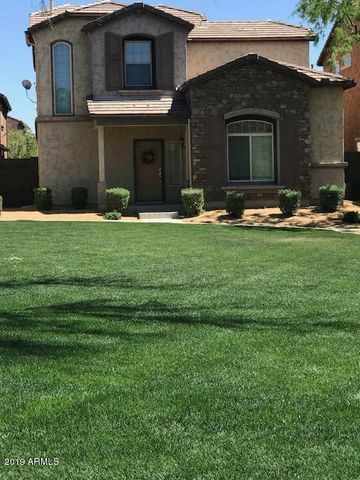 The Arnold Palmer and Nick Faldo designed golf courses are open to the public, with optional memberships for residents. 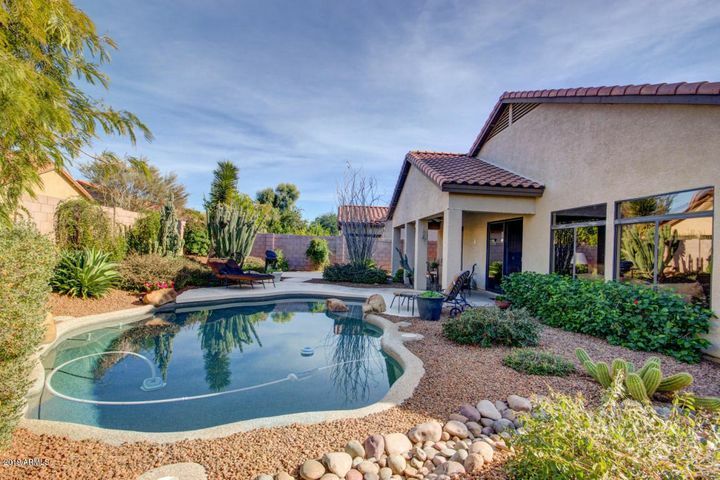 Desert Ridge homes are close to all of the Scottsdale amenities, without the Scottsdale real estate prices. 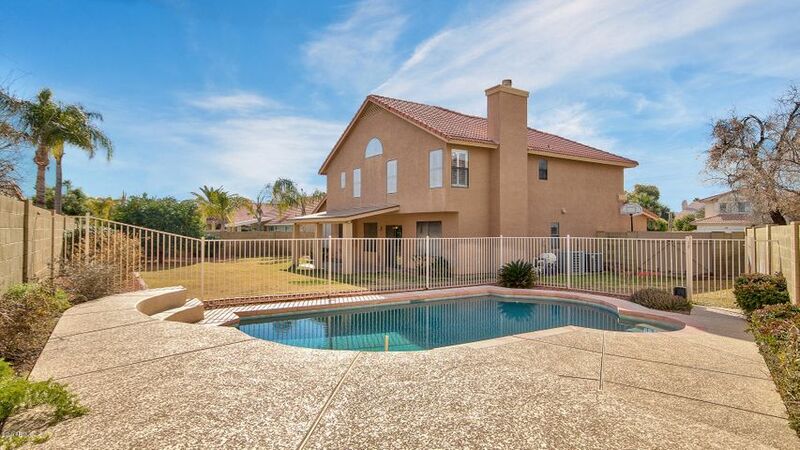 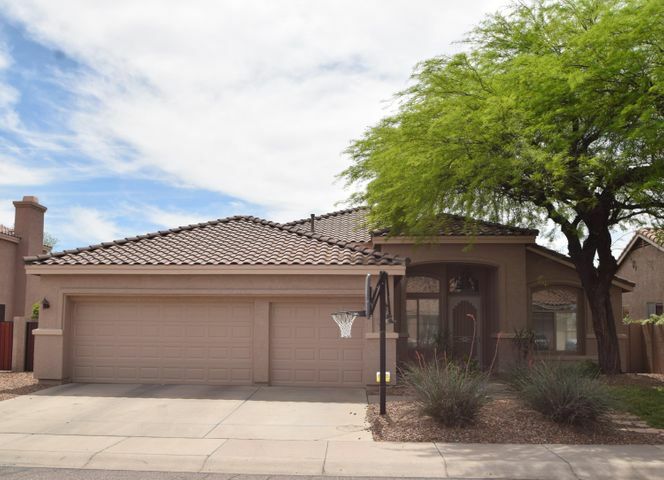 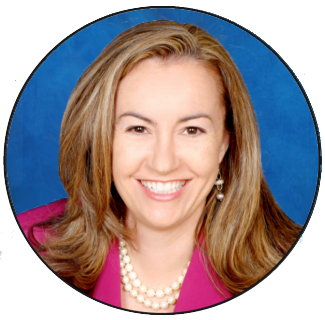 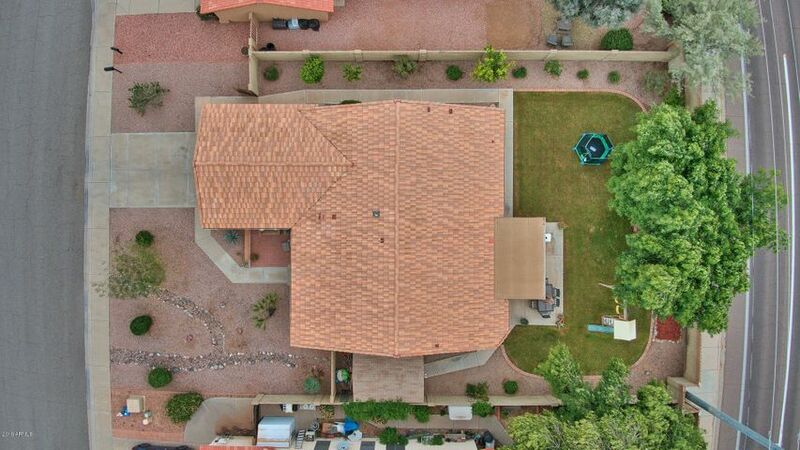 Desert Ridge is an excellent choice for anyone considering a home in Scottsdale. 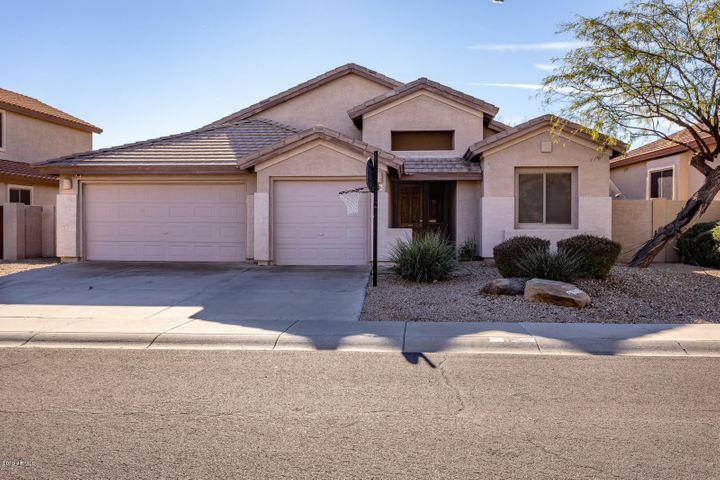 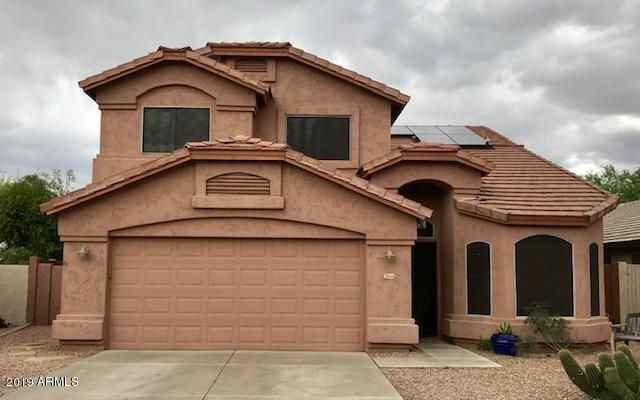 Contact Carmen Brodeur at (602) 791-0536 or Carmen@TopScottsdaleHomes.com to schedule a showing of any homes in Desert Ridge.